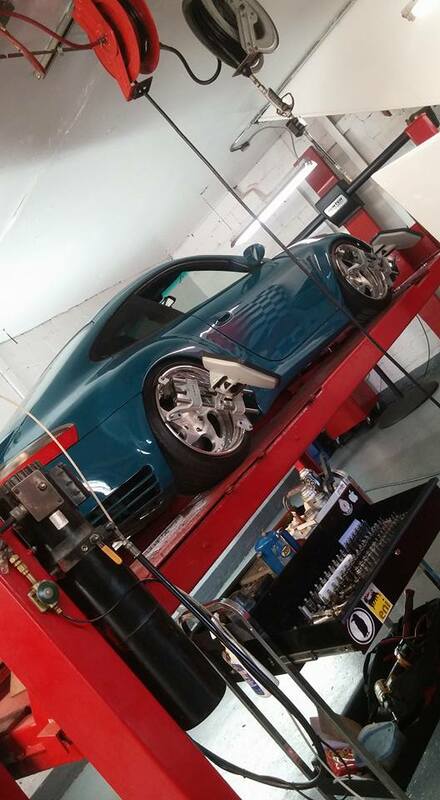 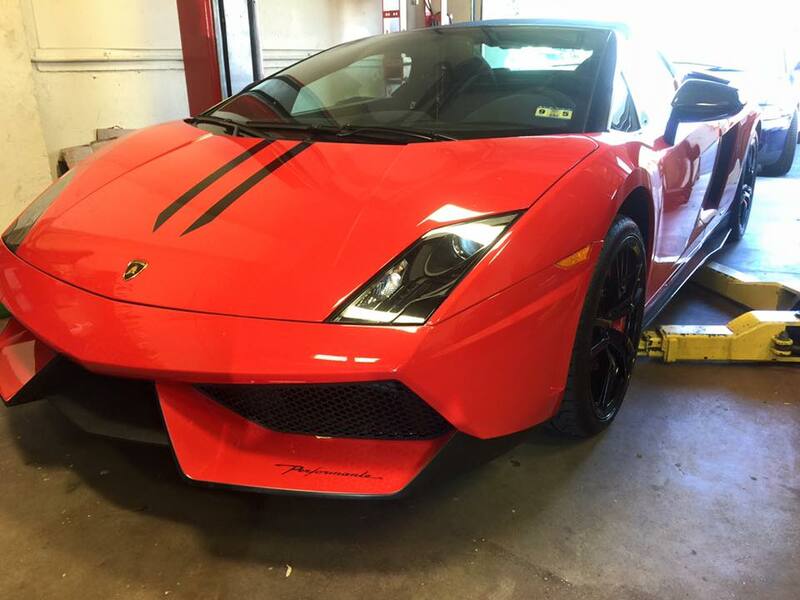 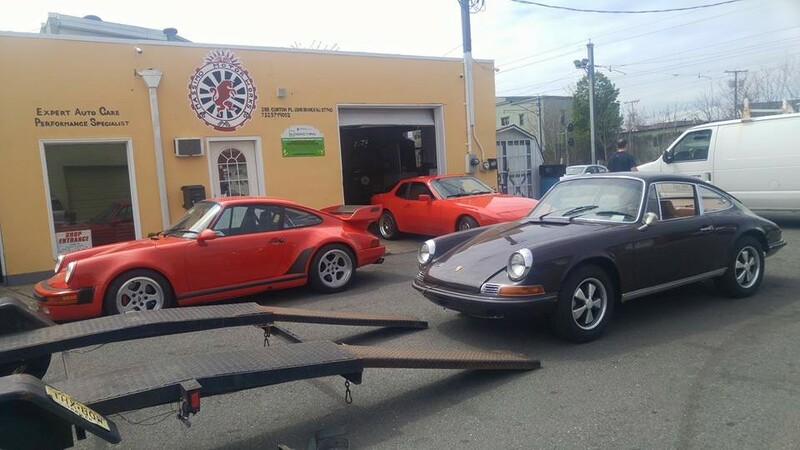 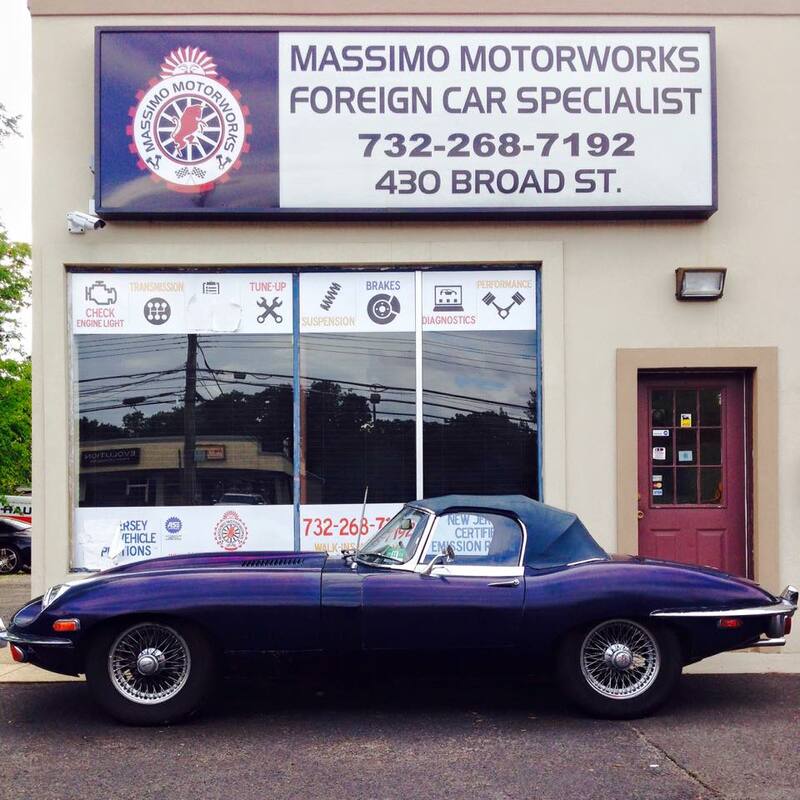 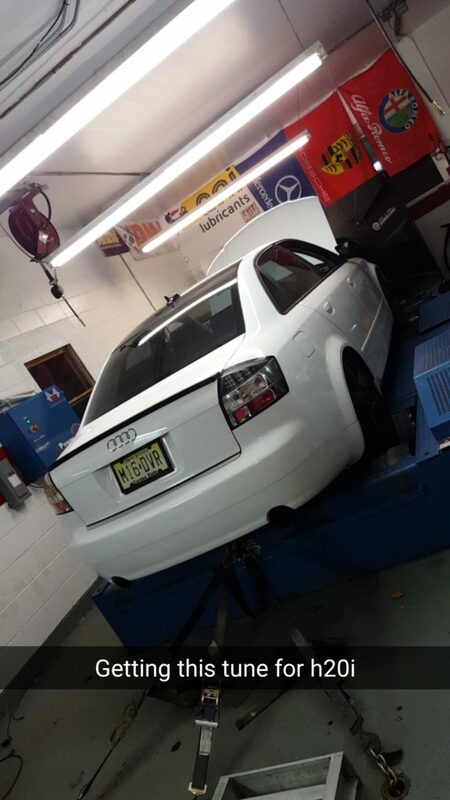 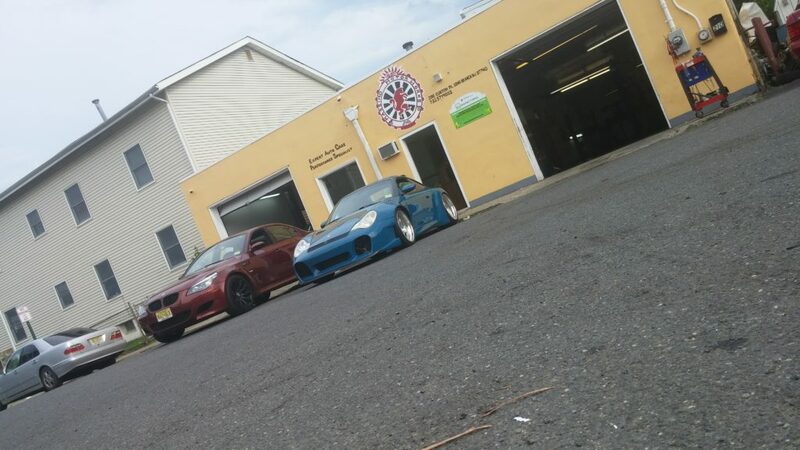 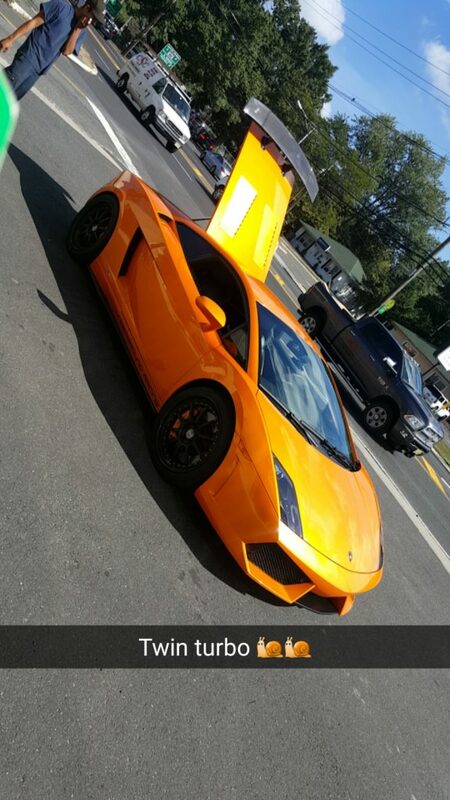 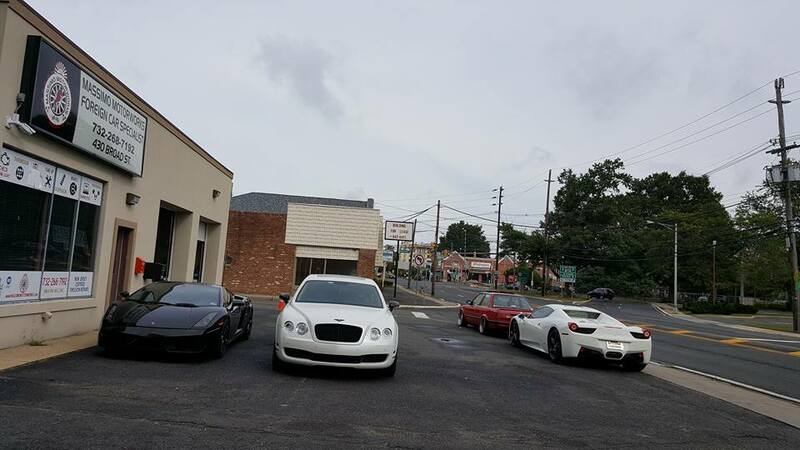 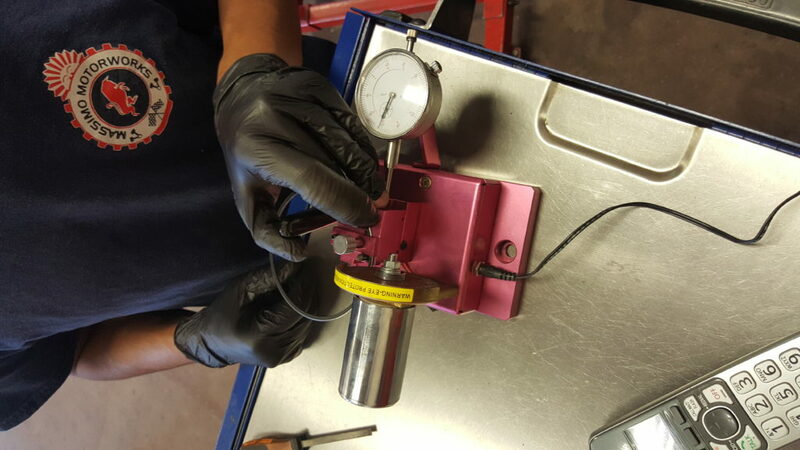 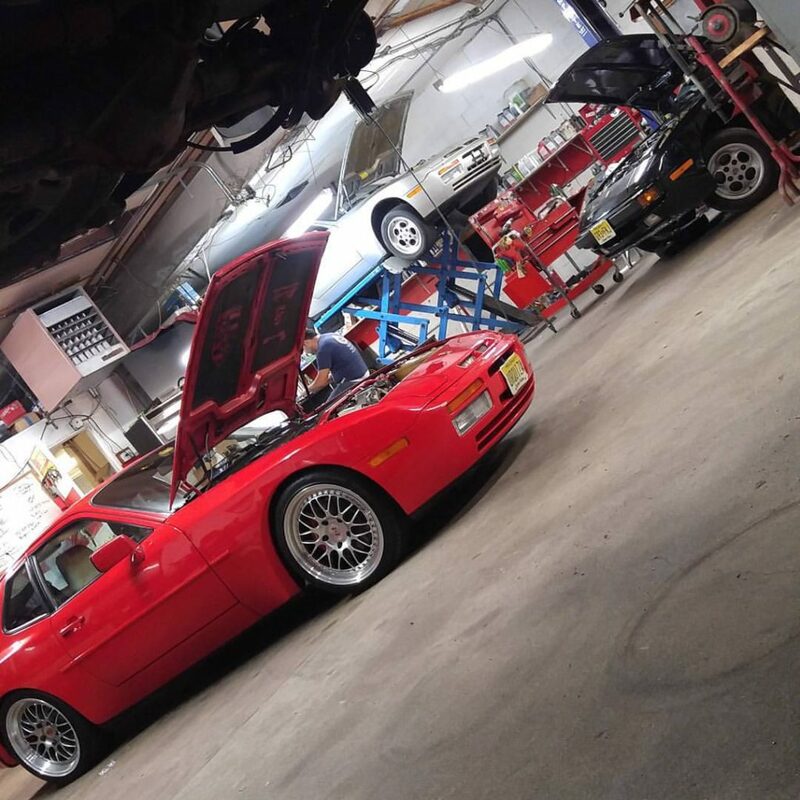 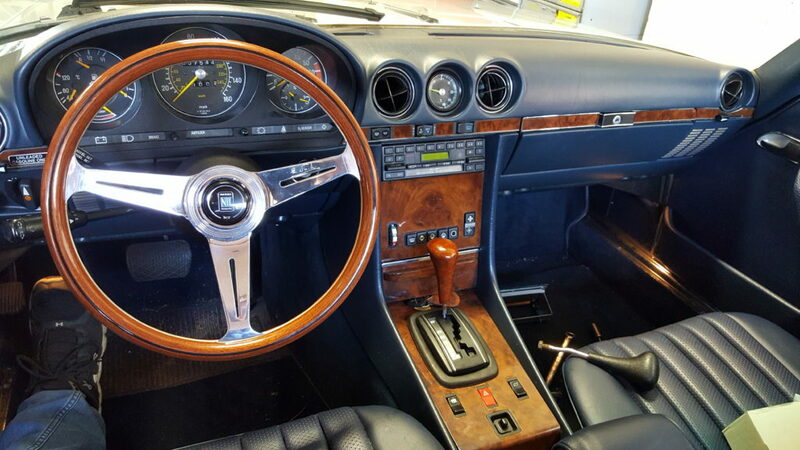 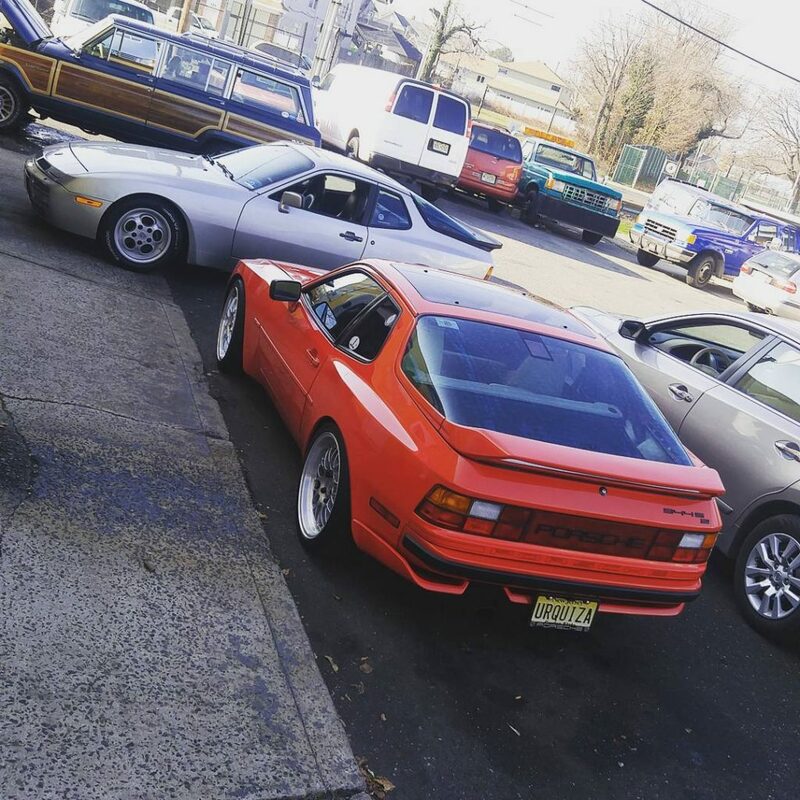 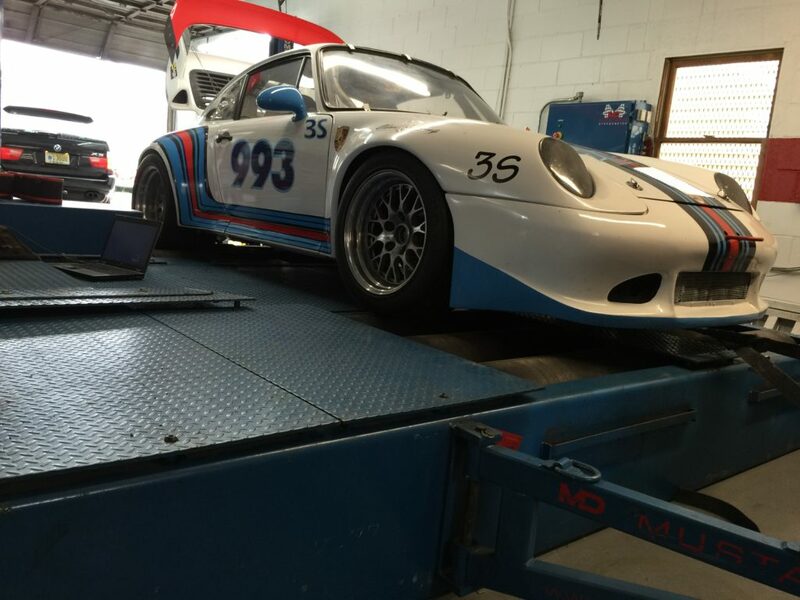 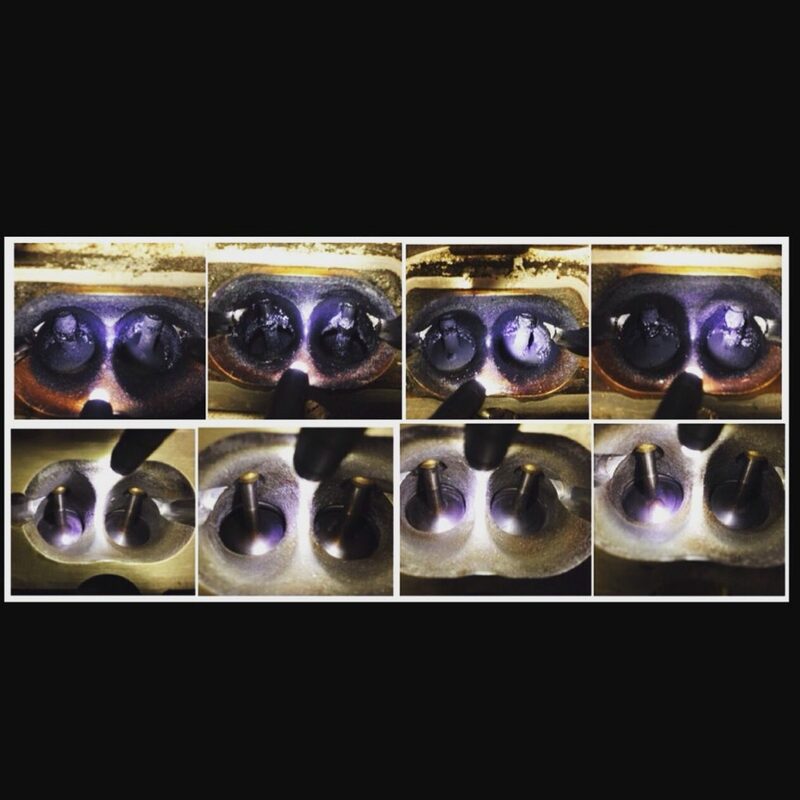 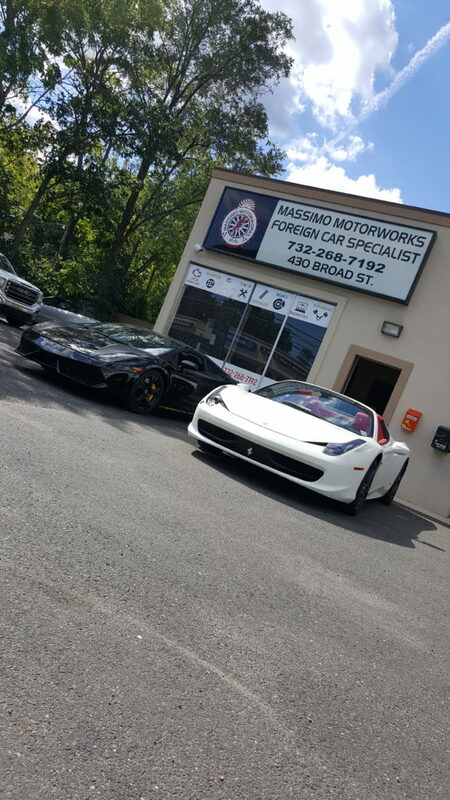 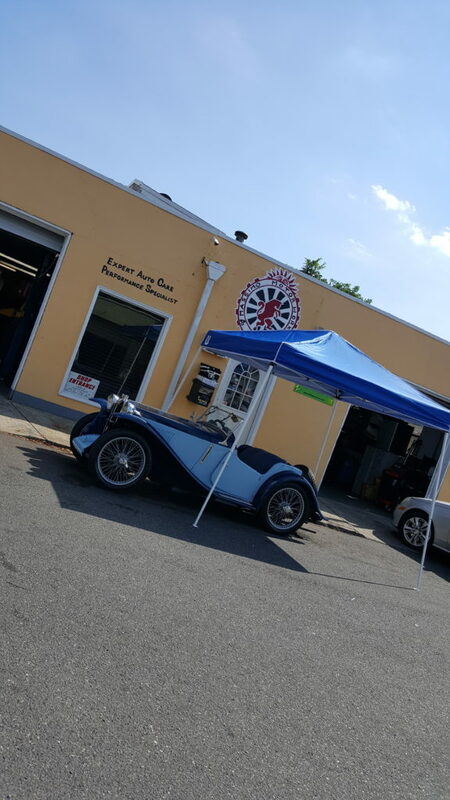 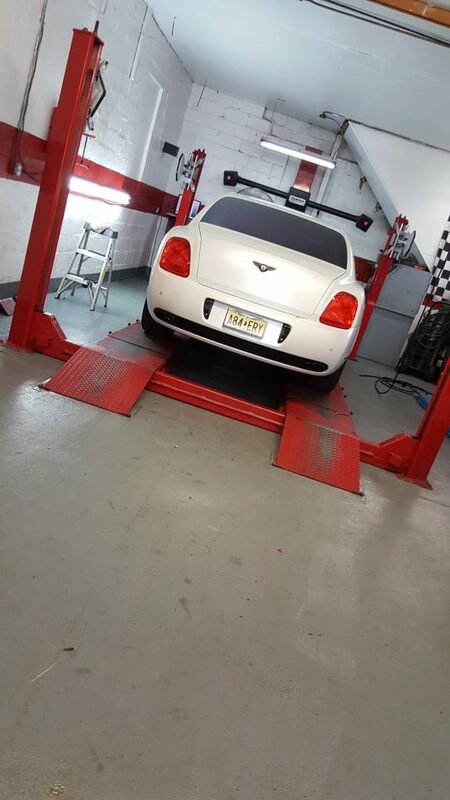 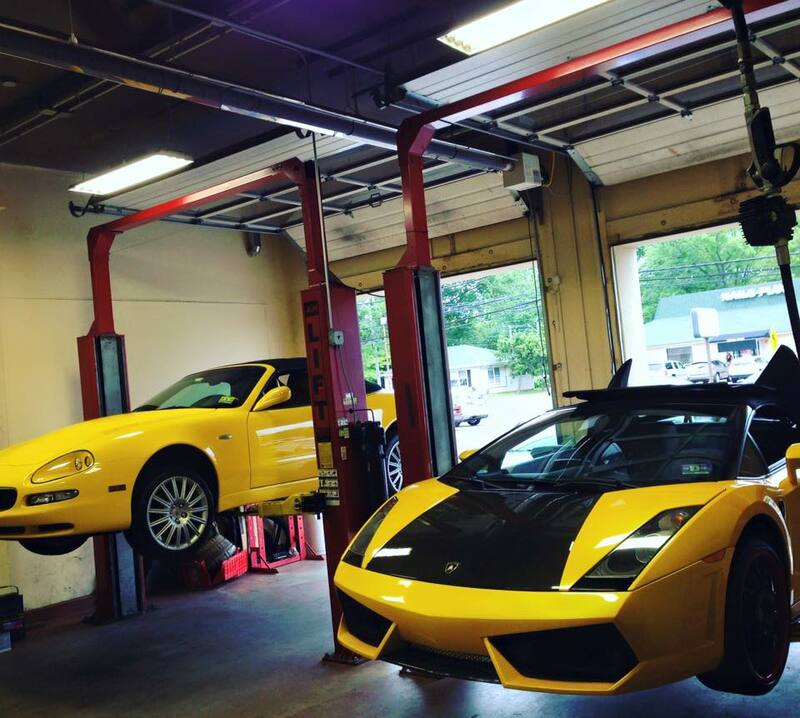 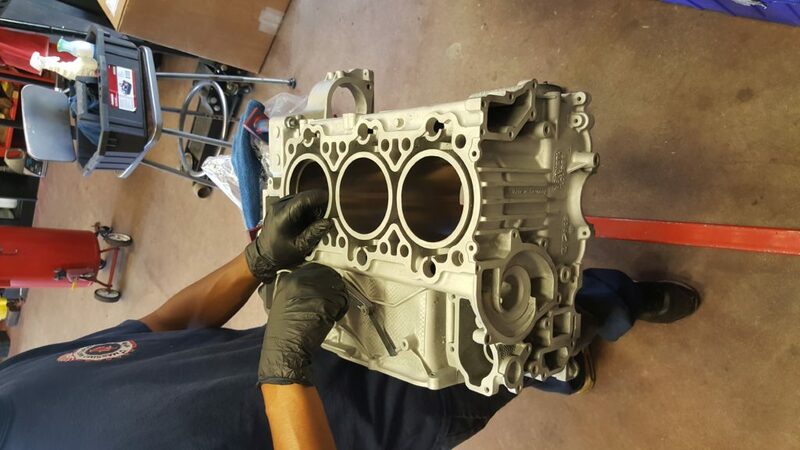 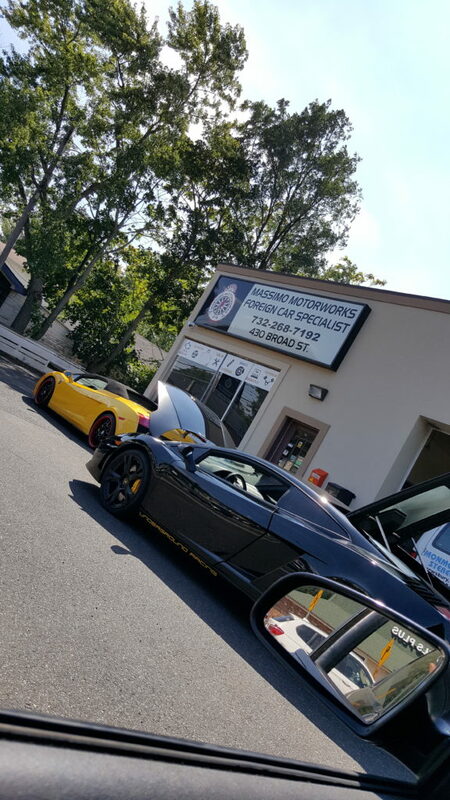 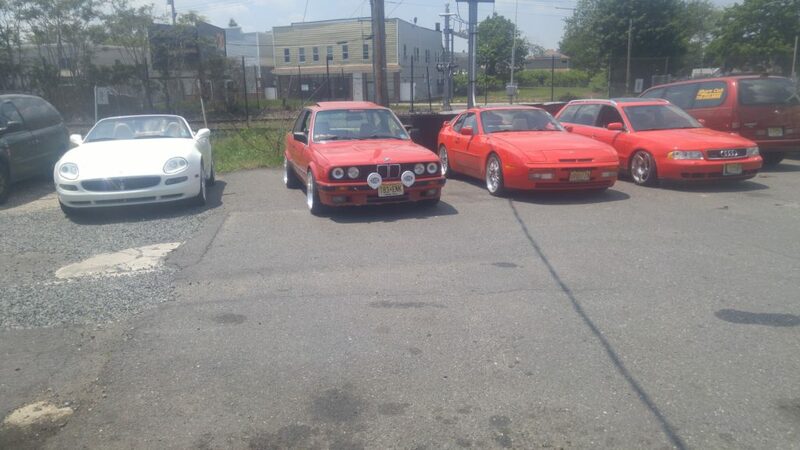 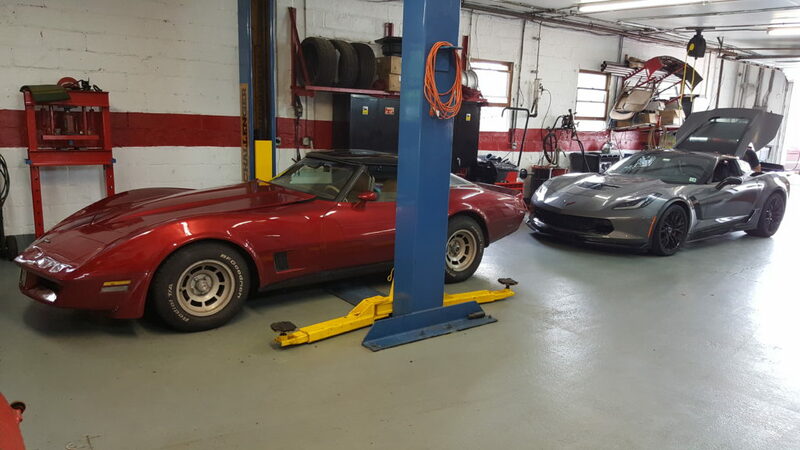 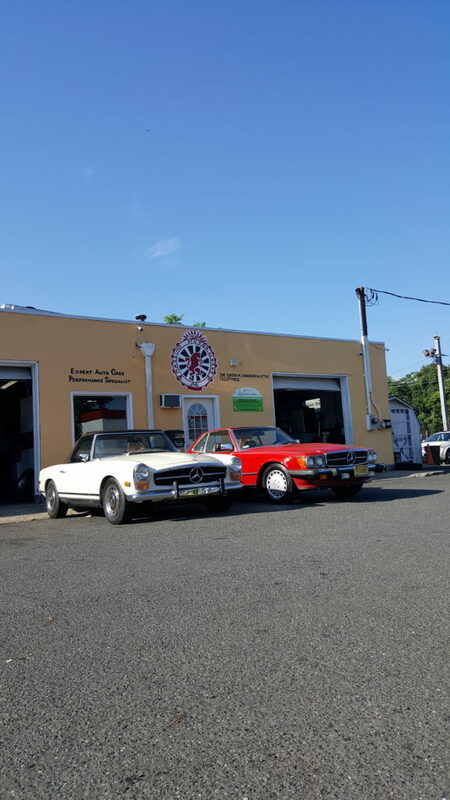 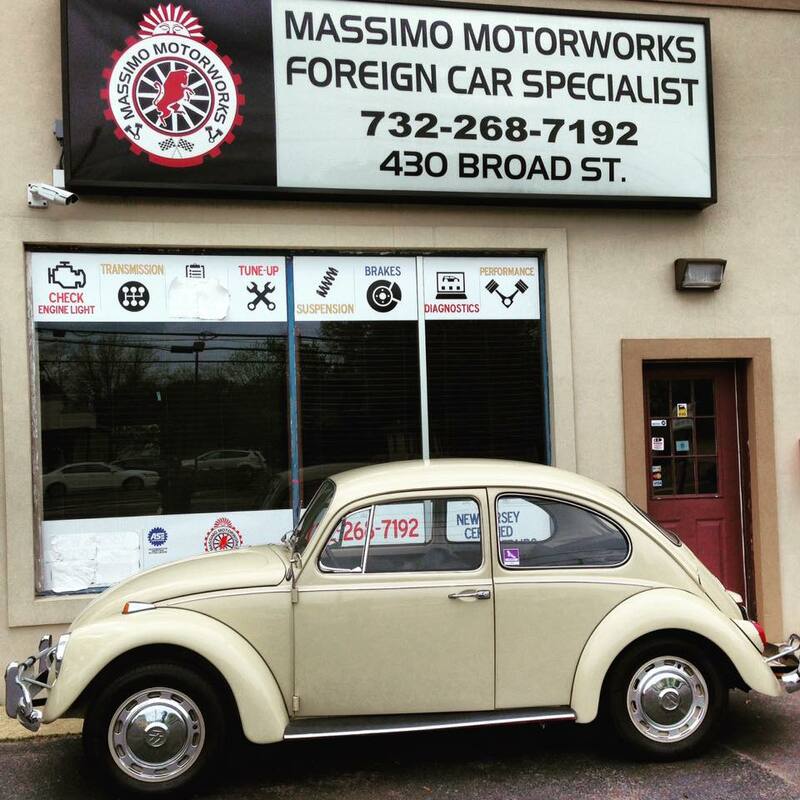 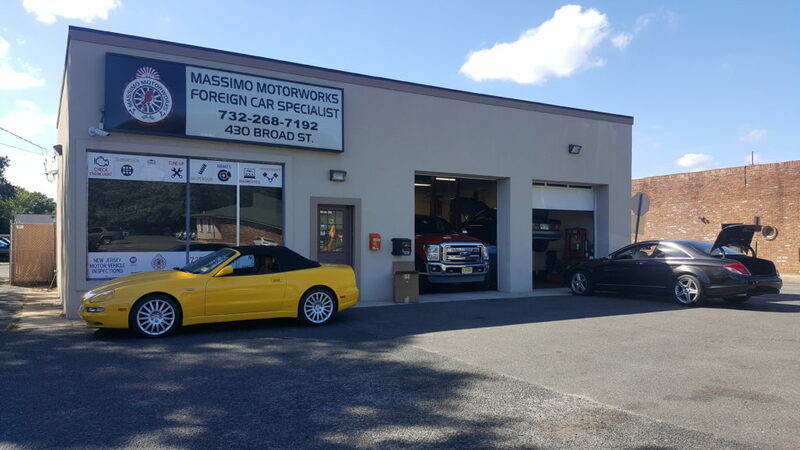 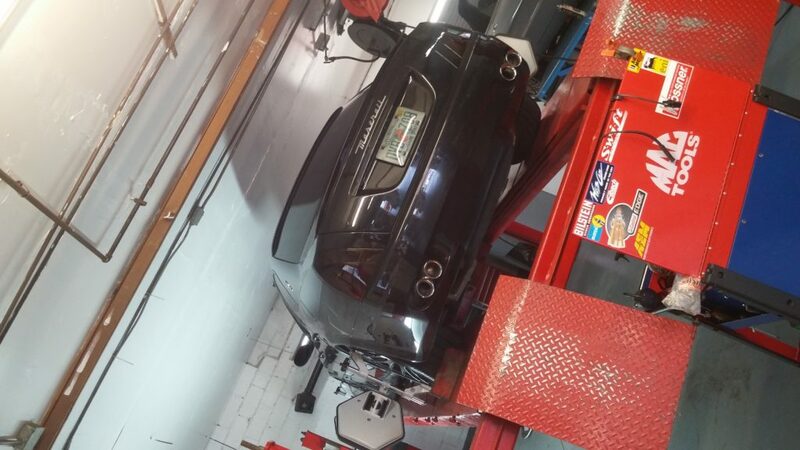 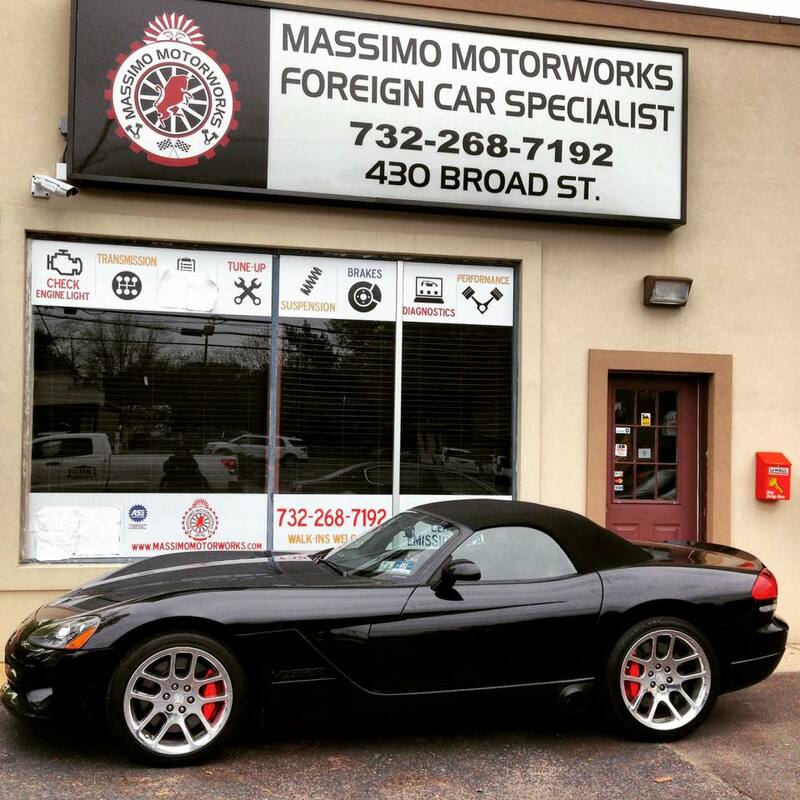 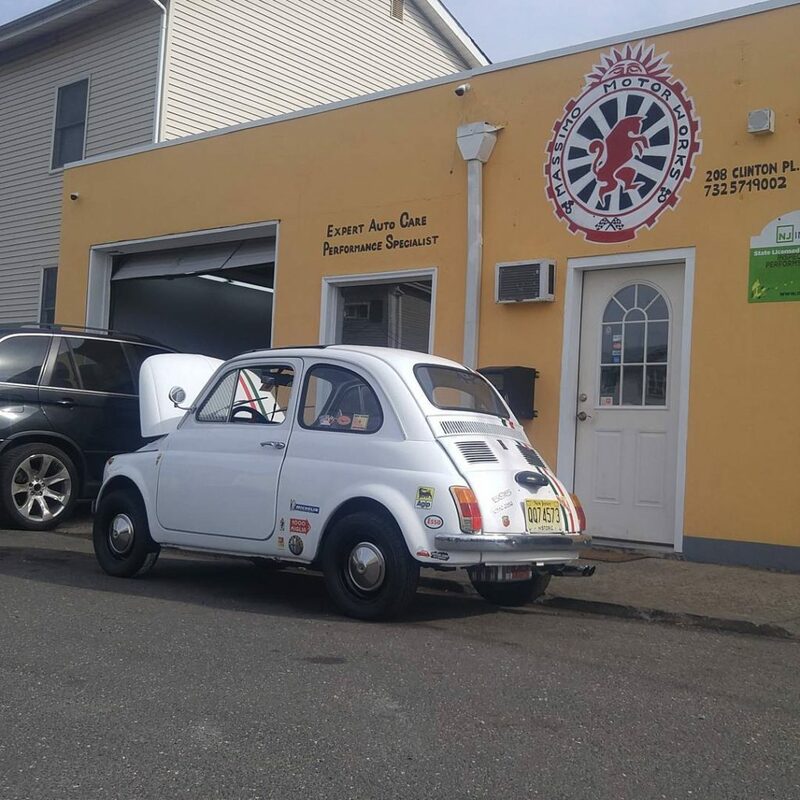 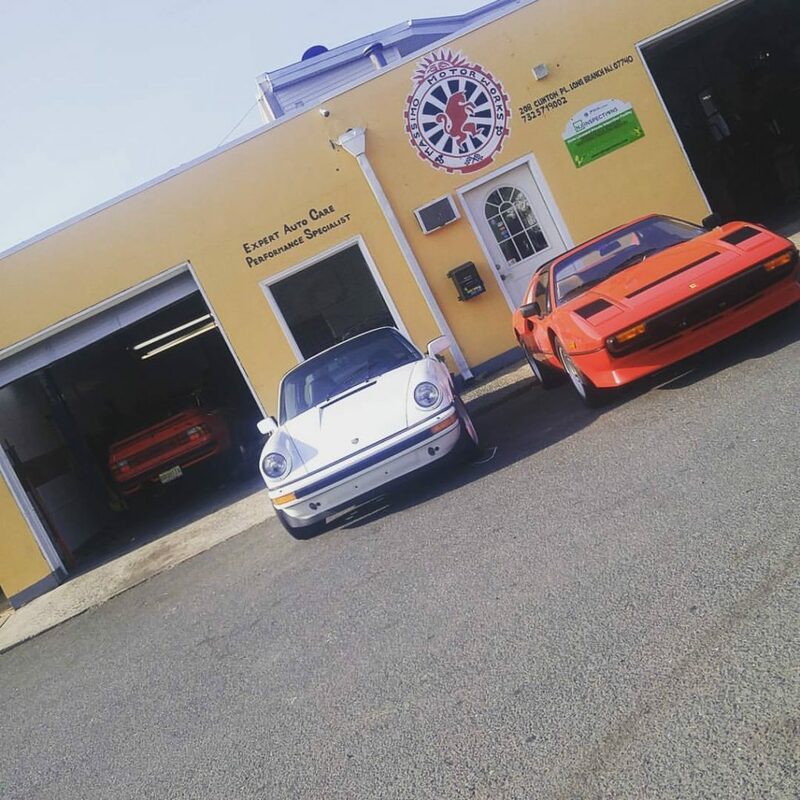 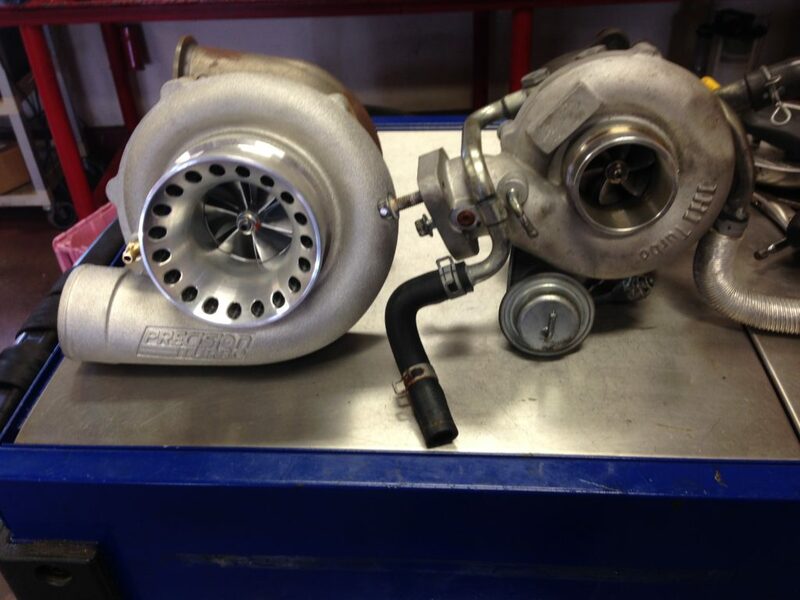 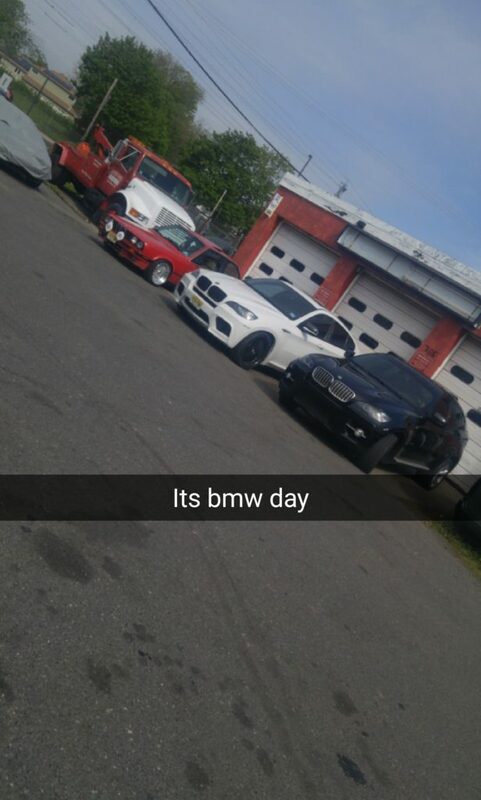 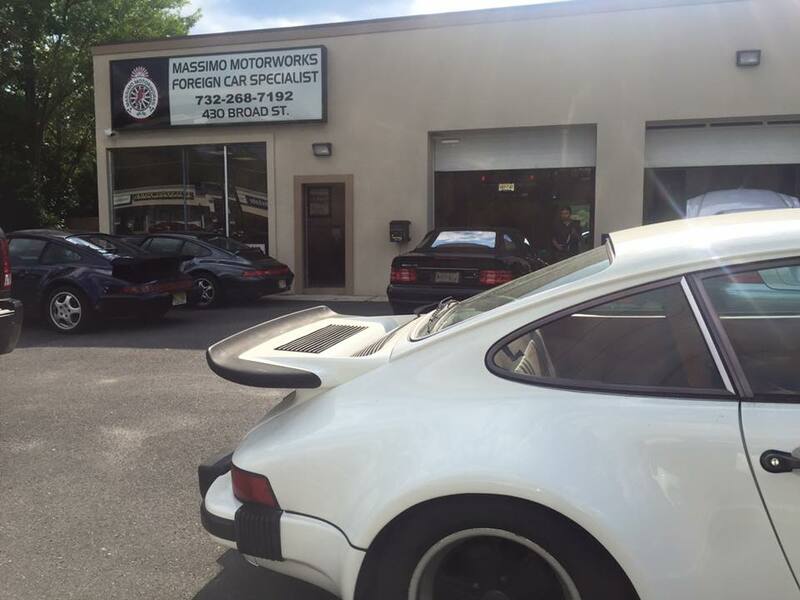 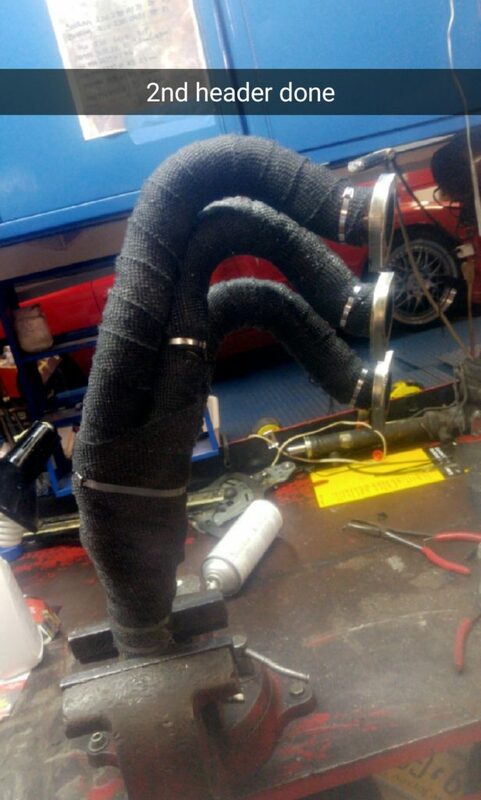 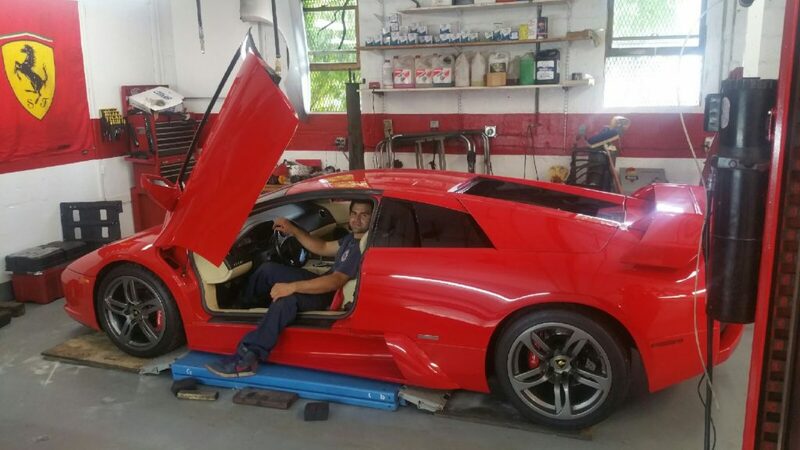 At Massimo Motorworks, we provide PERFORMACE TUNES, PERFORMANCE UPGRADES, CHASSIS DYNO RUNS, Reliable Service, Maintenance and Repairs for your Vehicle. 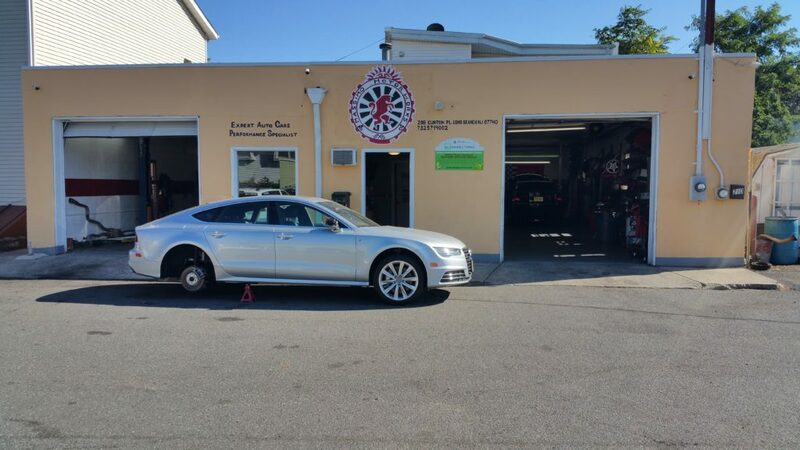 With locations in Long Branch NJ, and Shrewsbury NJ to better serve you. 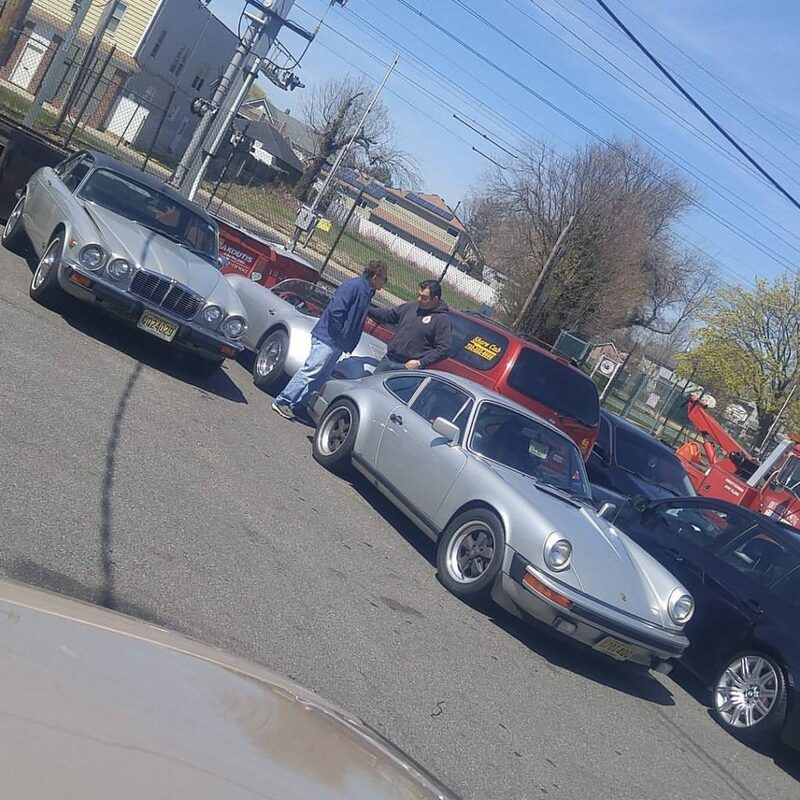 who doesn't love air cooled?